Great for livestock or hunting- completely fenced. 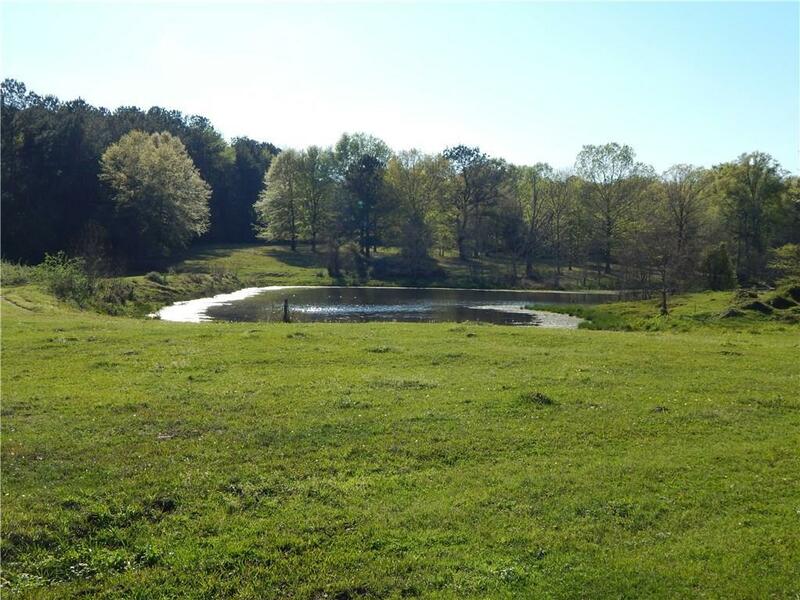 Property has pond and a small barn for equipment. Mobile home already on land that could be used as a camp. Shallow well located on the property along with a proprane tank. Less than 15 miles from town. Directions: Take Hwy 6 To Shady Grove Road Which Will Be On The Right. Take The First Right Cary Scarbrough Rd.